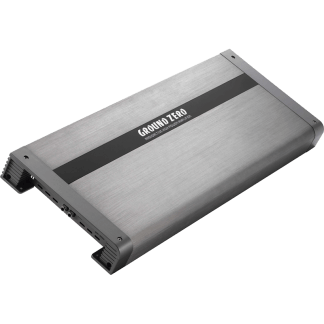 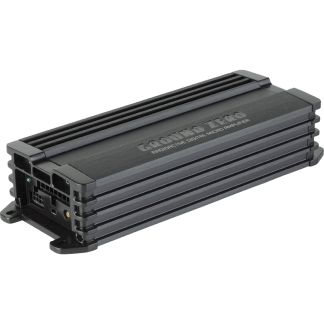 The RADIOACTIVE series amplifiers offer an amazing high power output up to 6000 Watts in Link-Mode wrapped in a stylish titanium color heatsink containing a wide range of appropriate features for perfect audio adjustment. 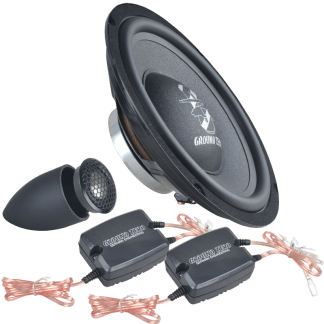 In a modern car environment, the installation space for an audio system could be very limited, as well. 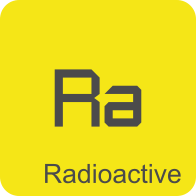 For this reason, the RADIOACTIVE line includes the smallest amplifiers GROUND ZERO ever built. 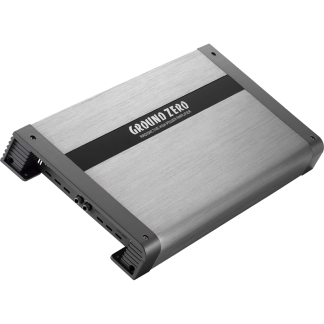 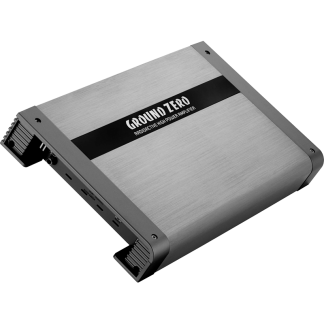 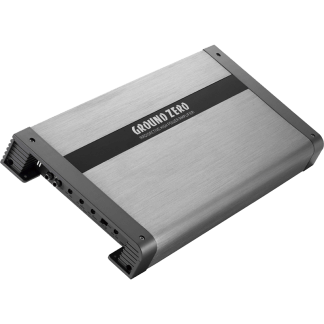 The GZRA MICRO series amplifiers allow uncomplicated and space-saving installation and offer all necessary filters for the sound setup. 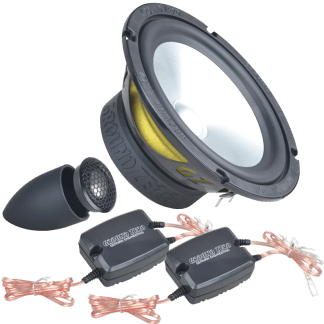 Each RADIOACTIVE line speaker has been developed following the market request for dynamical and high-efficient audio reproduction. 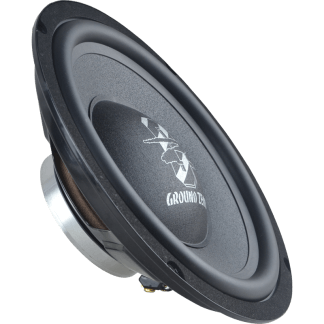 Particular materials used for the mid woofers and tweeters enhance the performance especially when listening to compressed music files. 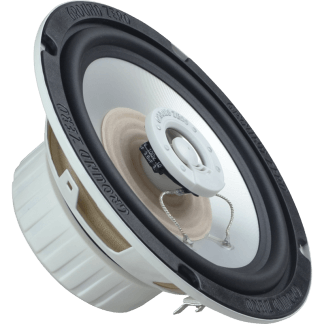 Apart from that, the NEO offer a significantly reduced installation depth by using high-effective neodymium magnets. 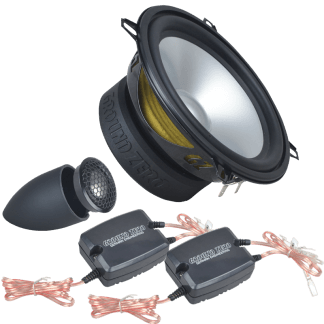 Some components of the RADIOACTIVE loudspeaker systems are also available separately. 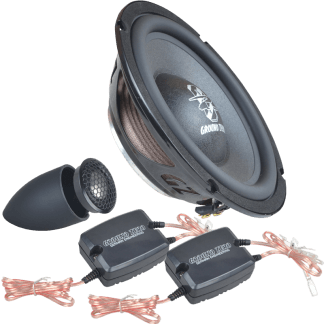 RADIOACTIVE SPL subwoofers include some particular technologies for SPL use at a very reasonable price. 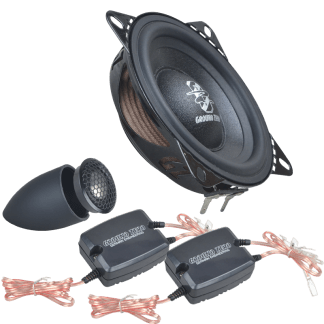 The right choice for dedicated SPL competition rookies. 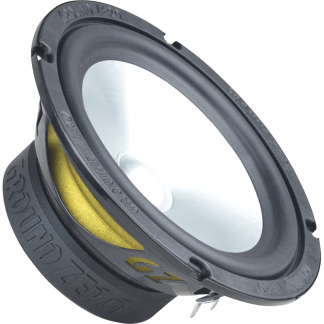 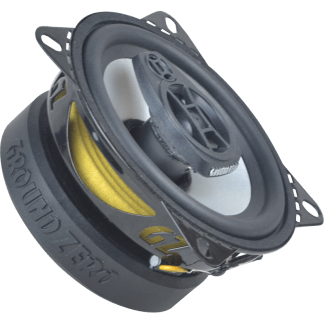 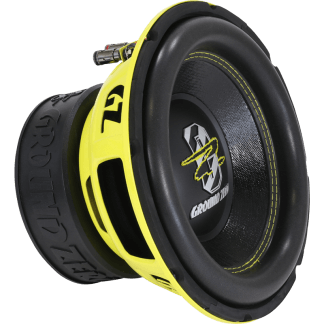 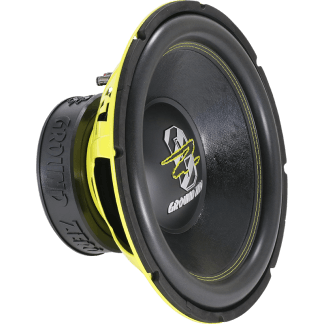 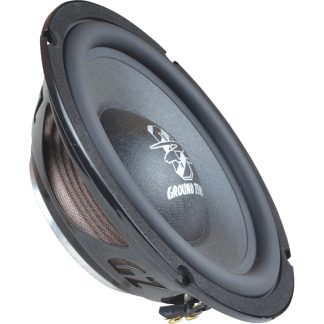 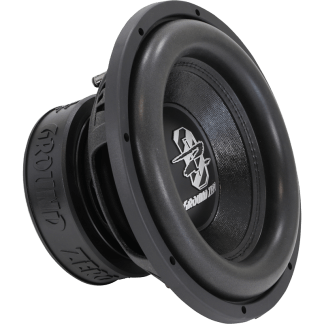 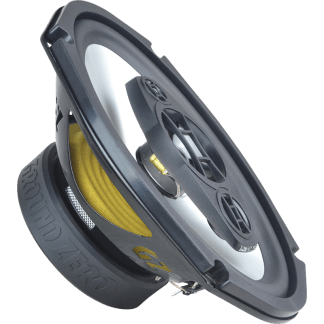 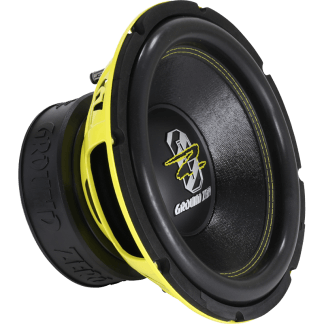 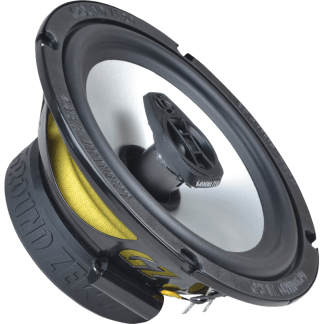 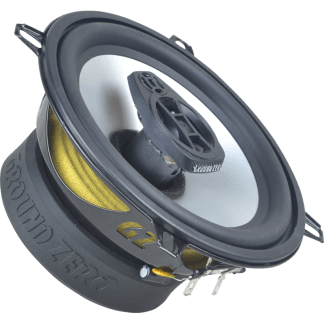 In contrast to the line of SPL versions, the RADIOACTIVE street subwoofers have the main focus set on excellent low bass performance for everyday use.